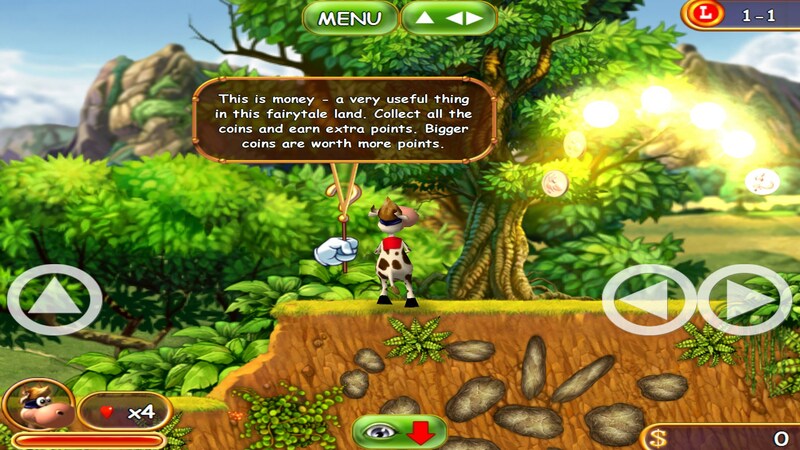 Supercow Lite – Games for Android 2018 – Free download. 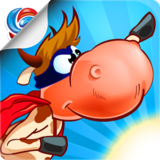 Supercow Lite – Amazing platformer game. 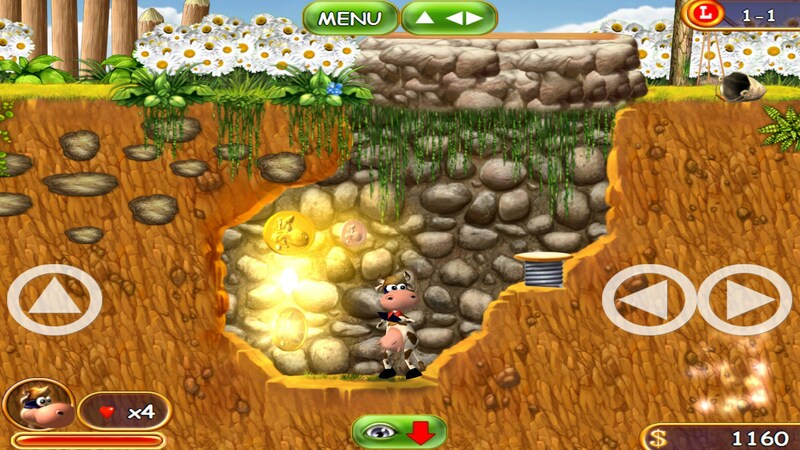 Supercow for Android is one of the better platformer games I've ever seen for mobile. 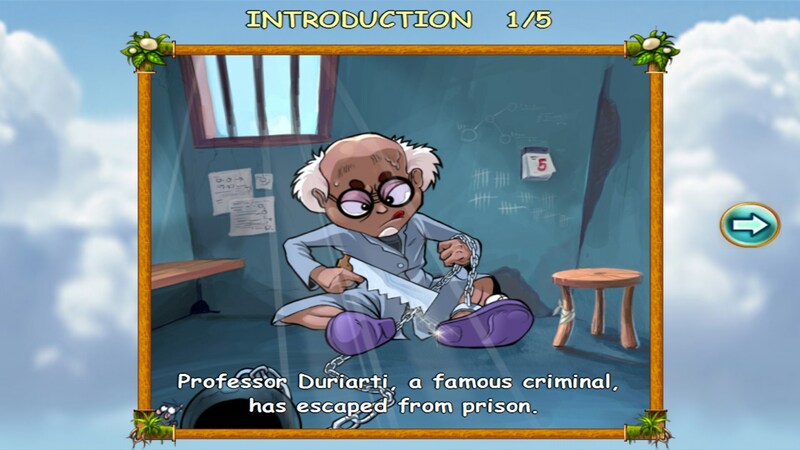 It features great graphics, easy to use controls, and a series of levels paired with a detailed storyline. 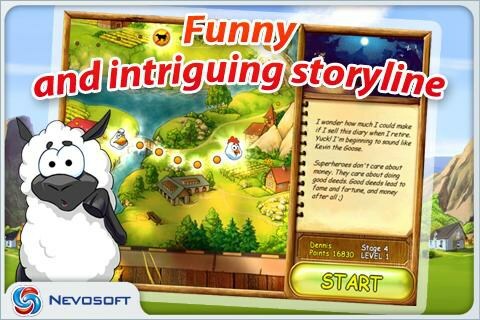 In this game, an evil scientist has captured the local farm, and he has created an army of evil clones to keep the farm animals captive. The protagonist of the game, Super Cow, has to set out and save his friends. Along the way, Super Cow will be able to pick up coins, fight evil clones, and even partake in a few different boss battles. The first thing you may notice about this game is the unique graphics style. Whilst the characters are designed as 3D models, the level design is 2D. Surprisingly, it's the 2D artwork for the world that will leave you the most impressed. The detail on the elements of each level is absolutely amazing, and every part of each level is filled with life and color. Just like any good platformer should, this game has three very important aspects. Coins and collectibles, enemy mobs and jumping elements. At the end of each level, you are shown a completion percentage which displays how many of the coins, secret items and mobs you dealt with. You can quite quickly get through most levels, but if you want the full 100% completion, you'll have to be more observational. 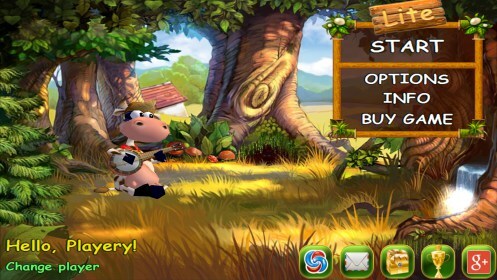 At the end of each level, you are given a little update on the game's A-moo-sing story, and as you progress through the 50 different levels, you'll have the opportunity to fight two different bosses, before finally fighting the evil scientist to save the farm animals once and for all. 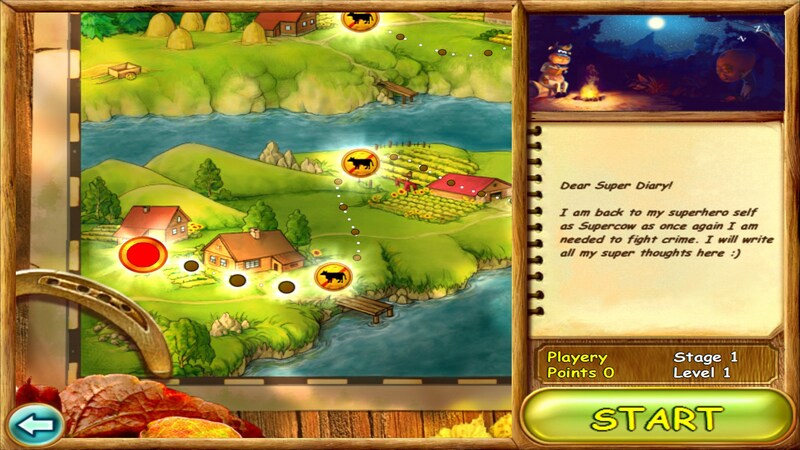 Supercow is an absolute gem, and the lite version allows you to pick up the game for free. 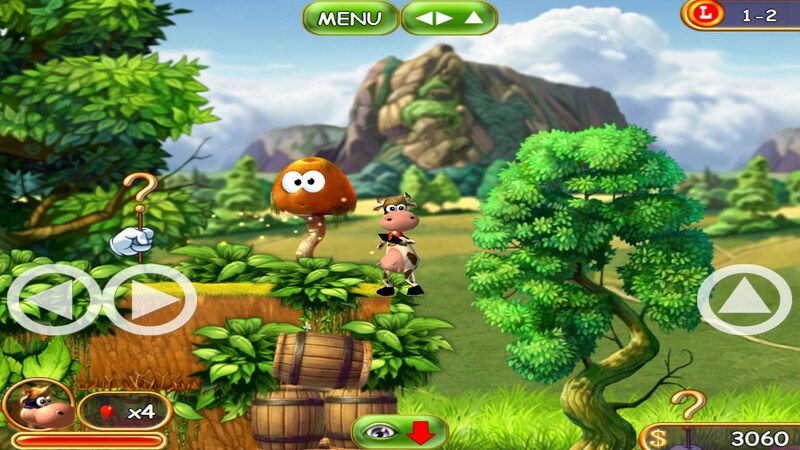 If you're a fan of platformers, you will love this one.